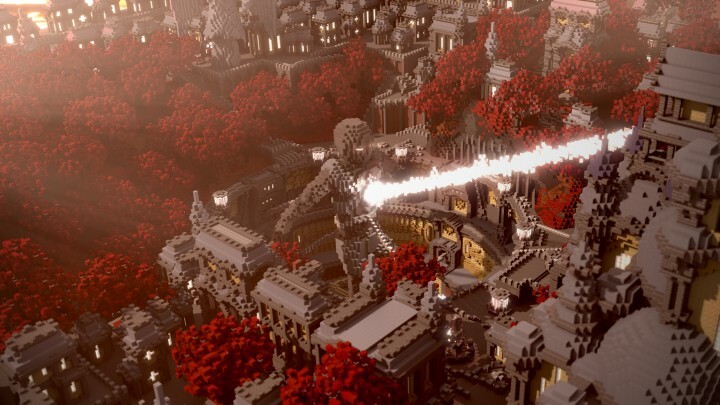 Epic Builds is a series in which I find the best the Minecraft community has built recently. The criteria is simple: the build has to be epic! This week's build is an awe inspiring creation. If you’re look for epic builds, I think I might have just the best one this year. 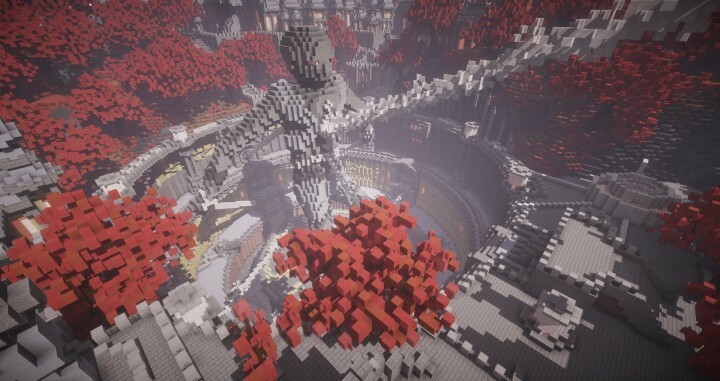 “Red Dynasty” is a megabuild created by Furrex and Matibian which incorporates terrain, organics and a huge monolithic structure into one of the most awe inspiring builds I have seen all year. 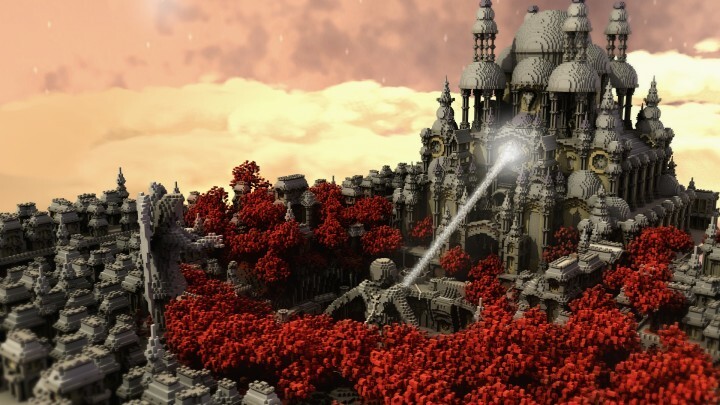 The build has a lot of lore behind it, which you can read on PlanetMinecraft. I also highly advise watching the trailer, as the screenshots alone don’t do justice to the sheer scale of the build. 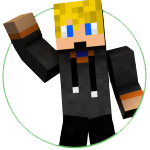 Next post Remove GUIs from Minecraft With Vanilla Immersion! Previous post The Essential Tools for Building and Showcasing Something Epic in Minecraft!